David Faure, you deserve a medal. — Top Movie? The ORIGINAL Underworld. — Windows XP was the most current desktop verison. Vista was still 3 years away. Therefore: Support us, Randa sprint and other sprints really bring our software stack forward! Nowhere else such a nice group of KDE developers can meet up to solve such problems together! 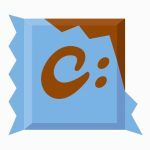 KDE applications providing Windows installers can now be additionally listed in the Chocolatey software repository on an dedicated KDE profile. If you want to be added to this profile with your application, contact kde-windows@kde.org. At the moment, you can find digiKam, Kate & Krita. The profile allows an quick overview about the KDE applications that are available. This is a nice addition to the downloads provided via download.kde.org or the application homepages and increases the visibility of our applications on Windows. More info about KDE software on Windows and how to join the KDE Windows initiative can be found on our windows.kde.org page. 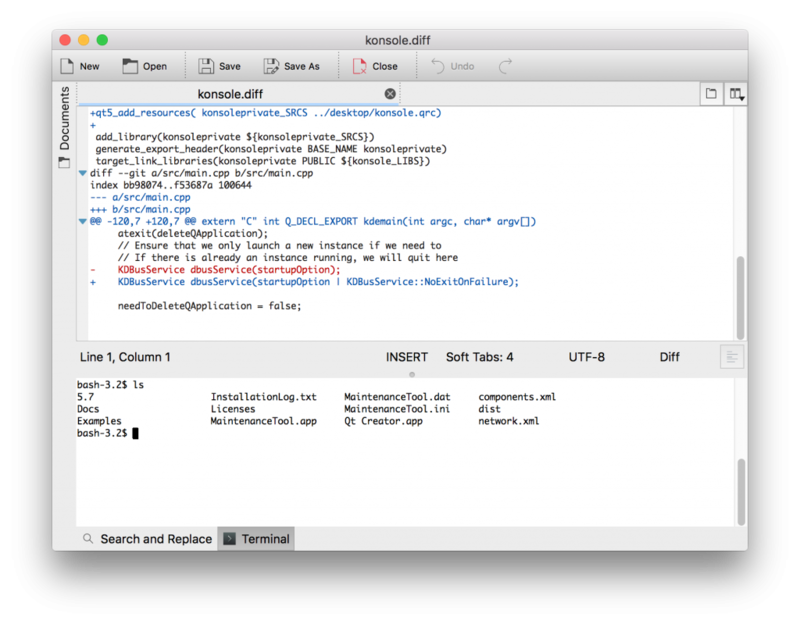 I updated again the Kate/KWrite application bundles following the new guide on KDE on Mac. 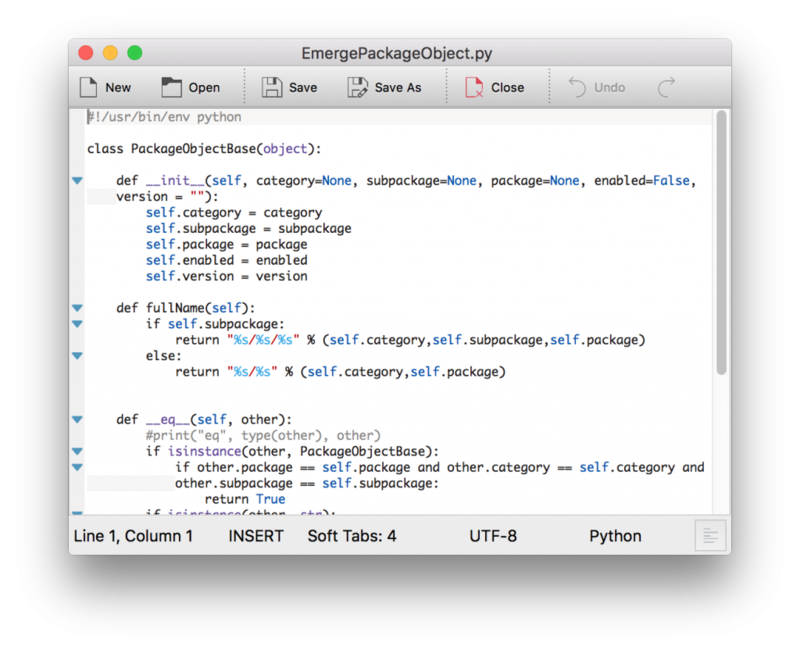 With the same guide, other application developers should be able to create stand-alone application bundles for Mac OS X, too. Btw., the guide is on a wiki page, feel free to enhance the documentation, I doubt it is optimal ATM. But the cool thing is: This is the result of a plain compile of KF5 & kate.git. We patch NONE of the frameworks anymore and we don’t need to build Qt on our own, we can use the stock Qt installer (the bundles use 5.7.0, the build that should be the final one to be released these days). For deployment problems like: “how to get our icons” or “how to locate our plugins or ioslaves” generic solutions were implemented in the KF5 libraries. If the above review request is accepted or an other solution is found you will have exactly the same developer experience on Mac as on e.g. Linux. No ugly hacks, no patching, etc.